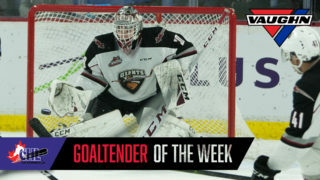 The Vancouver Giants in conjunction with the Western Hockey League announced today that 1998-born forward Davis Koch (White Rock, B.C.) 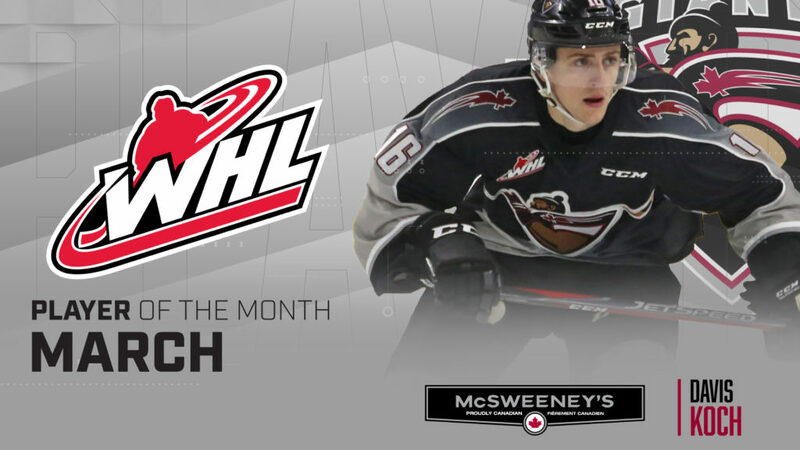 has been named the WHL McSweeney’s Player of the Month for March. In eight March regular season games, Koch posted four goals and 10 assists for 14 points along with a +5 rating. 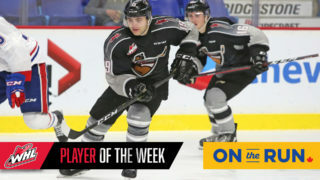 He followed up with a goal and nine assists for 10 points in six Round 1 games against the Seattle Thunderbirds. Koch recorded multi-point games in four of the six games against the Thunderbirds and had at least one point in all but one of the games. He also finished the series 42/80 in the faceoff circle. Koch appeared in 67 regular season games for the Giants and set new season highs for goals (28), assists (50) and points (78). His regular season also included seven game-winning goals, 25 multi-point games and 31 power play points. He was the recipient of the team’s Bublé Iron Man Award along with the Gordie Howe Top Scorer award. 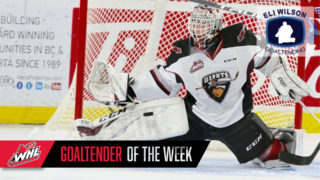 Overall Koch has suited up in 320 career WHl regular season games where he posted 91 goals and 164 assists for 255 points. In 24 career WHL playoff games Koch has scored four goals along with 14 assists for 18 points. Koch and his Giants teammates were back practicing today in South Delta and are now one day closer to their Round 2 playoff opener which will go Friday night at 7:30 PM at the Langley Events Centre. 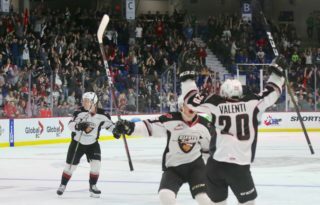 The Giants will either face the Kamloops Blazers or Victoria Royals in Round 2. That series is now at 3-2 for Victoria with Game 6 scheduled for tonight at 7:05 PM in Kamloops.